Air handlers are often used in heat pump only, or air conditioner only installations. An air handler (also called a fan coil) is essentially the combination of an evaporator coil, and the fan from a furnace. 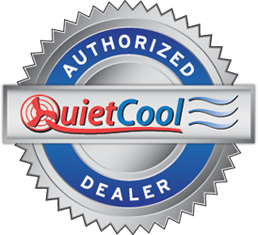 Variable speed fans are quieter, more efficient and offer better comfort control. To see how an HVAC system works, see Redding air conditioning. Below are a few of the air handlers Bickley's Air Conditioning & Heating recommends for reliable, efficient cooling and heating. 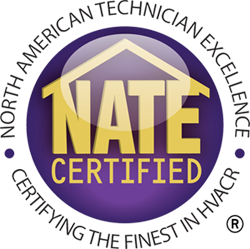 We are a Redding HVAC contractor who has the experience and knowledge required to answer any questions you have about proper HVAC sizing, efficiency ratings, matched components and more. Call Bickley's Air Conditioning & Heating today at 530-527-7188 for the finest in Redding air conditioning and heating solutions.